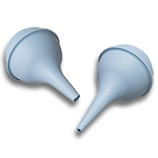 Great tool for assisting in flushing pen parts. 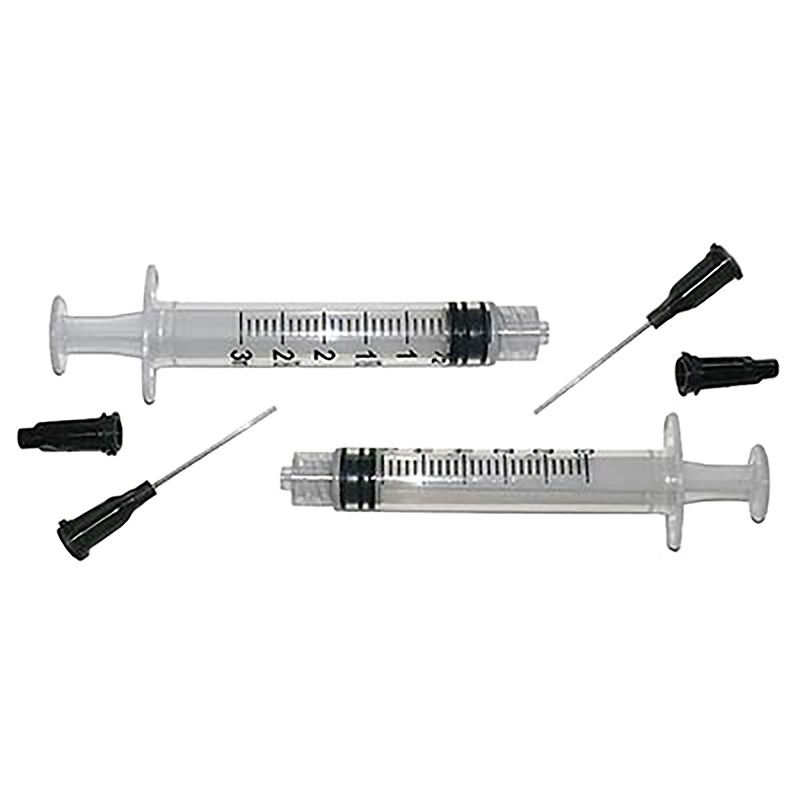 These syringes are the perfect tool for forcing water or pen flush through a feed or similar part. 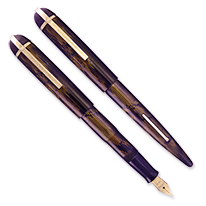 Now a simple easy way to refill fountain pen cartridges. This can cut your ink costs drastically, when you save your empty cartridges and fill them from the bottles of your favorite ink. 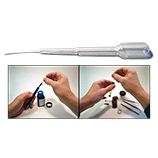 Cut your cartridge-pen ink costs dramatically by saving and reusing empty cartridges! 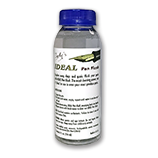 Use our kit to refill them from bottles of your favorite ink. 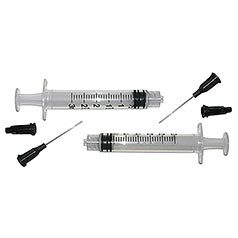 Package contains two 3-ml syringes, two 22 gauge blunt tips and two cap tips.